There's only one solution. The Tootings must find the Potts - the family that originally built Chitty. 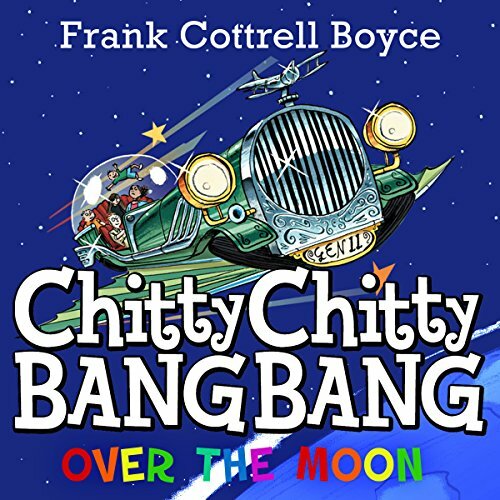 Sharing their combined knowledge of how Chitty works, the families stand a chance of rescuing Little Harry and finding the most brilliant car in the world. My daughter (and I) have been absolutely captivated by the story and David's reading of it, a better narrator couldn't have been picked. Omg I showed this to my son he loved it. It is really kid friendly and it shows you that you can do anything you want to do or be.